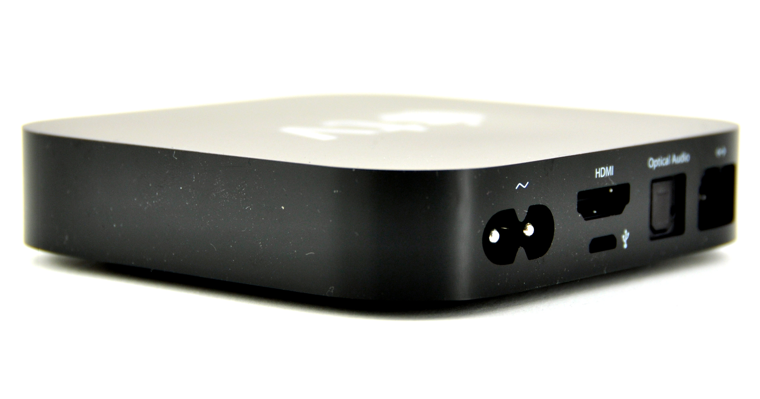 How to Fix iTunes 1600, 16xx Errors During The Restore of Custom ipsw (Jailbreaking) Of Your AppleTV 2G !! iREB is a tool with which, you can bypass iTunes Errors (In the backend what iREB does is, it unloads 3 pwned files – [iBSS.MODEL.RELEASE.dfu, WTF.MODEL.RELEASE.dfu, WTF.s5l8900xall.RELEASE.dfu], so that iTunes accepts custom IPSW firmware files. It uses iTunnel). So, if you are facing any challenges while restore a custom firmware . In other words, if you are getting any of these errors (1600, 1601, 1602, 1604, 1015, 23, 28, 29 and few more..) while restoring your iOS Device, then running iREB will bypass these error and will help you restore your iOS Device via iTunes. 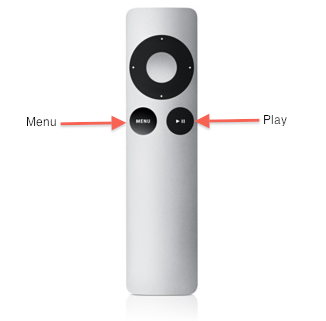 1) Connect your Apple TV to the power outlet and to your computer via a Micro-USB cable.2) Hold down the Menu and Down buttons on your remote for about six seconds until the light on the device begins to blink rapidly.3) Let go of both buttons then press and hold the Menu and Play buttons together for another six seconds, then release. 4) iTunes will then detect the device in DFU mode. STEP 3. Now start iREB on Windows and close iTunes!! STEP 4. 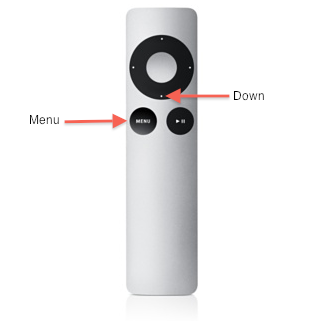 Now select Apple TV 2 and wait for a few seconds until you get a successful message of Pwned DFU mode on your ATV!! STEP 5. Again start iTunes and select AppleTV from the sidebar in iTunes. Now press and hold left “alt” button (On Windows “Shift” button ) on the keyboard and click on “Restore” button in the iTunes and then release the “Shift” button. Now select the required custom .ipsw file and restore it. Now iTunes should be able to restore your ATV to the latest iOS 4.x firmware without any errors! !